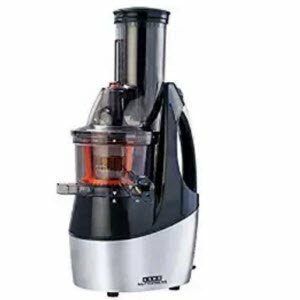 Amazon offering Usha Nutripress CPJ362F 240-Watt Cold Press Juicer Rs. 21355 (HDFC Cards) or Rs. 21855 .